Poland’s Mateusz ‘Master’ Masternak gets huge support from fans in his home country before the Ali Trophy Cruiserweight Quarter-Final against Yunier Dorticos October 20 at the CFE Arena, Orlando, USA. 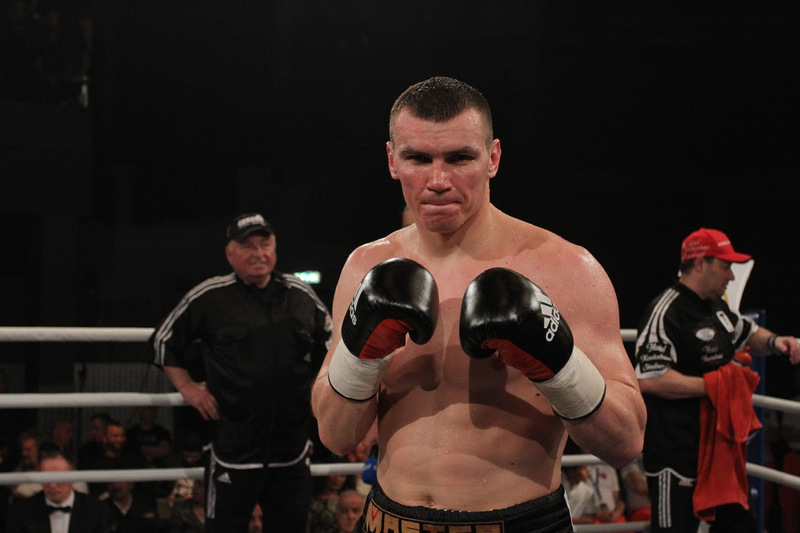 Mateusz Masternak, 31, from Wroclaw, Poland is a former EBU (European) Cruiserweight champion. His dangerous right hand and accurate hooks are known and respected by everyone in the division. In 2014 he fought for the WBA Interim World Cruiserweight Championship and lost via split decision to DR Congo’s Youri Kayembre Kalenga. The defeat was exchanged to a TKO victory in round six after a dominating performance when the pair fought for WBO’s European title this year in April. Now Masternak eyes the chance to finally reach the highest top. “Few people count on me in the world, but I believe that I will be able to win the tournament, although I know that a very difficult task is ahead of me because in this group of eight there are no weak fighters and everyone wants to win,” said Masternak. ‘Master’ admits the challenge is big when he faces Season I sensation, Miami-based Cuban Yunier Dorticos, who is among the favorites to take home the Muhammad Ali Trophy in the upcoming season. “Dorticos is a very good boxer, presenting a good Cuban boxing school, and he has a very strong punch. In Poland he is known and valued for his great fights in the first edition of the tournament, winning against Kudryashov and for his big heart in the fight against Gassiev,” said the Polish hardhitter.